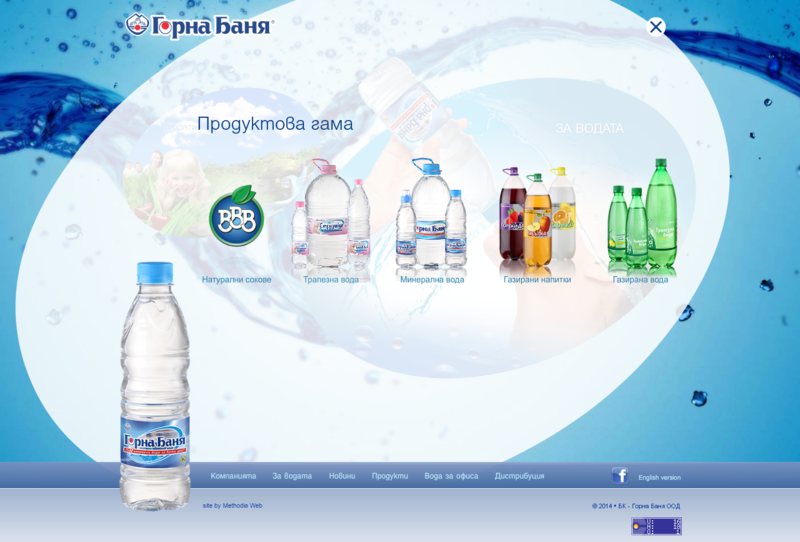 Design and development of Gorna Bania website, a leading Bulgarian bottling company. 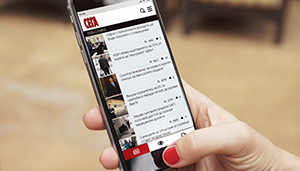 The website is flash-based and includes information about the company and its products. The content on Gorna Bania website is managed by CMS and contains an interactive company distributors map.